Ice Bomb is the resulting indica-sativa hybrid strain that’s a cross of Vanilla Kush, White Rino, and Bomb #1. It is a powerhouse with THC levels that can reach up to 22%. As the mind and body both fall blissfully numb, the cerebral high will still be in effect, making users feel happier and more relaxed. Everyone will be coming back for this tasty strain that has hints of vanilla and chocolate and provides for an overall super smooth smoke. Being one of those strains with the kind of head-turning looks that effortlessly brings it admiration, Ice Bomb could be forgiven for not being one of the most enjoyable strains to grow and smoke. Thankfully this isn’t the case, and Ice Bomb is far more than just a pretty face. 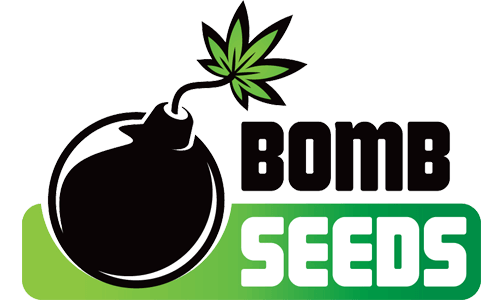 Bred from a crossing of Vanilla Kush, White Rhino and Bomb #1, Ice Bomb is the result of Bomb Seeds’ ambitions to create a strain that is both full of flavour and enriched with an icy thick layer of crystals. 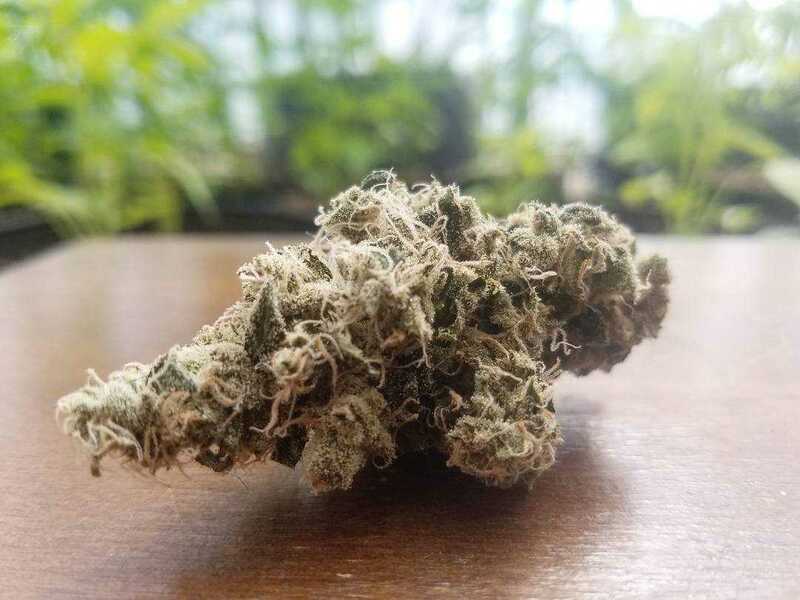 The indica-dominant Ice Bomb is all this and more, offering an exciting abundance of potency and charm that could see it becoming your new favourite smoke of choice. For all its indica-dominant goodness, Ice Bomb has a healthy amount of sativa in its genetic mix, making this a great smoke for both body and mind. It may be nice to look at, but even the visual allure of Ice Bomb does not overshadow the 17-22% THC punch that it can deliver. This means Ice Bomb is no slouch when it comes to the strength of its effects, and it may even be wise for new smokers to exercise caution when enjoying it. This is a fast acting strain, hitting you with a satisfyingly powerful yet manageable blast. The overall effect is incredibly relaxing and smooth, with a classic indica stone that will see tension and stress melt away under the ice cool tranquillity it offers. This quick ticket to a more peaceful mental space makes it ideal to use after a hard day at work, making an otherwise tense evening one of relaxation and recovery. Because of the sizeable THC and CBD levels that Ice Bomb boasts it is frequently used medicinally. As well as the stress relief mentioned, it can also assist with depression, insomnia, chronic pain, and anxiety. Ice Bomb is no slouch in the yields it provides, offering generous harvests that surpass what you’d expect of the eye candy on offer. A typical yield is a high performing 500-600g per m2, with the higher end of this usually being achieved by a well-cultivated indoor growth. This may make it especially appealing to those growing for commercial purposes. It doesn’t take too much effort to keep this beauty happy, and for all its looks Ice Bomb is fairly low maintenance. Because the strain can thrive despite a few cultivation errors here and there, it may be ideal for a novice grower to take on. It can be grown either indoors or outdoors, requiring seven to nine weeks to flower and growing to a medium sized 90cm-140cm. 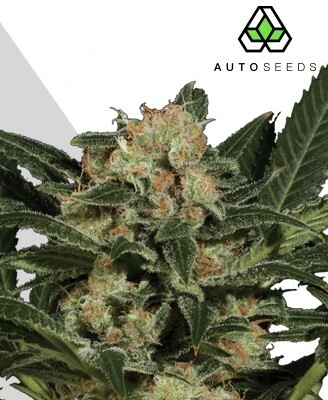 It will stay squat and bushy, growing outwards as you’d expect of its indica genetics, with a productive main kola and plenty of bud-bearding side branches too. When grown indoors Ice Bomb will respond well to the Screen of Green (SCRoG) or Sea of Green (SoG) growing methods. If you combine this with multiple toppings you will find the strain rewarding you with even more of its rich yield. While Ice Bomb does fine in a hydroponic setup, keen growers may wish to experiment using soil to bring out the best flavour the strain has to offer. Ice Bomb’s toughness to the cold and consistency makes it ideal for outdoor growing too, with its mould-resistant genetics coming in very useful. 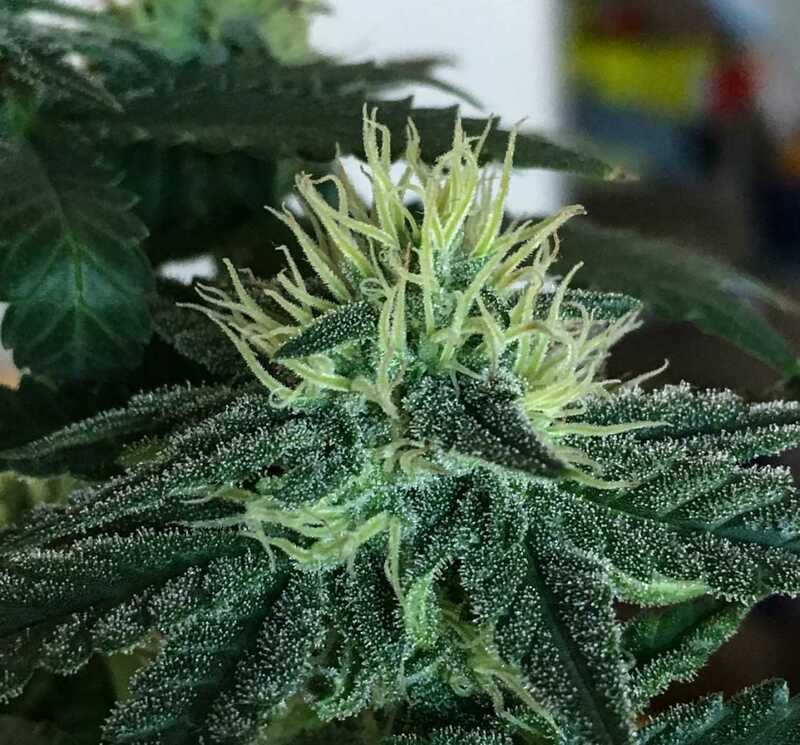 Outdoor growers can expect their harvest to be ready around September or October time, though perhaps with a lesser volume of bud they could expect from a carefully attended indoor yield. Perhaps this slight dip in quantity is worth it though for the vibrant purple tint the leaves and flowers often acquire in exposure to lower temperatures. Sometimes you can judge a book by its cover, and if you thought Ice Bomb looked good enough to eat you’re not entirely wrong. Ice Bomb packs an intense flavour that adds to the stone to make a very satisfying smoking experience. Curing the buds will imbue them with the kind of taste that will have you taking a hit just for the rich notes of chocolate and vanilla they develop. But if milk chocolate and vanilla ice cream don’t quite hit the spot then you can stay for the spicy undertones that make themselves known in the aromatic smoke on the exhale. This appealing flavour comes across as surprisingly complex given the sweetness of it, making it one whose flavour can be enjoyed by the delicate palette of seasoned smokers as much as newbies. Few can deny that Ice Bomb leaves quite the impression visually, with its purple sheen promising all the smoking joy that it ultimately delivers. Most promising of all is the thick ice-white blanket of THC-laden trichomes that coat the rocky buds. Open up the bag and you’re greeted with the same rich chocolate and vanilla aroma that you find in the taste, along with those subtle hidden spicy notes that add a touch of the exotic. 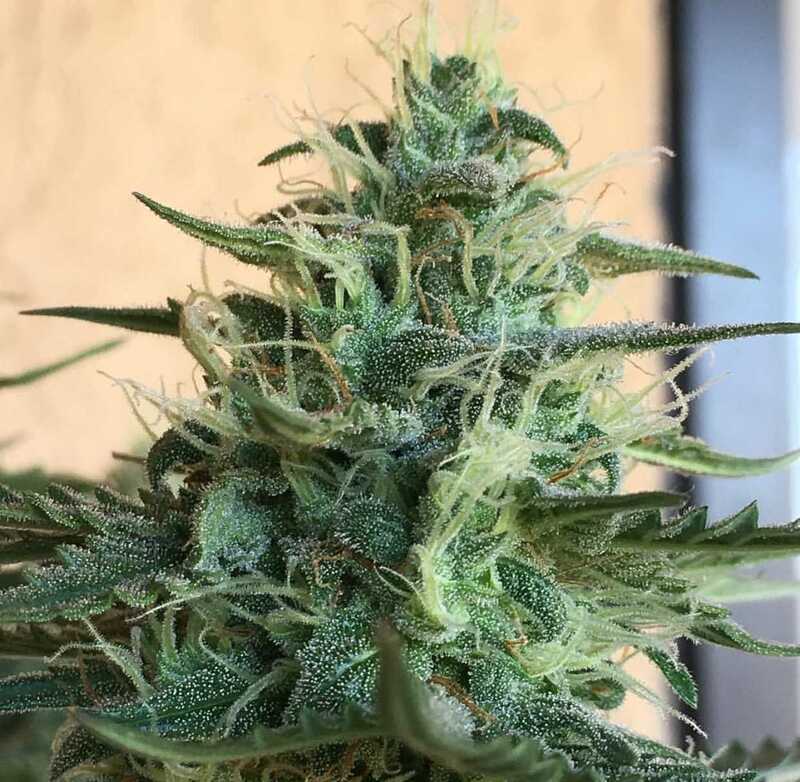 With all these essential traits that are the hallmark a high performing strain, Ice Bomb combines a beautiful and hardy plant with a deliciously rich aroma and taste. Add to this a high that will take you just where you want to be and you know that Ice Bomb is one strain that definitely delivers.